With perfectly clear skies and temperatures barely below freezing, Park City had a perfect stage set to crown this year's World Superpipe Champion. 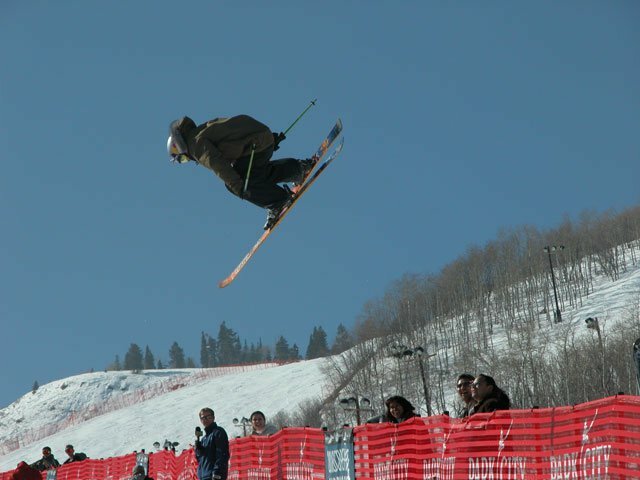 Although there were only 10 skiers in this competition, with the best of 3Ã‚â€? 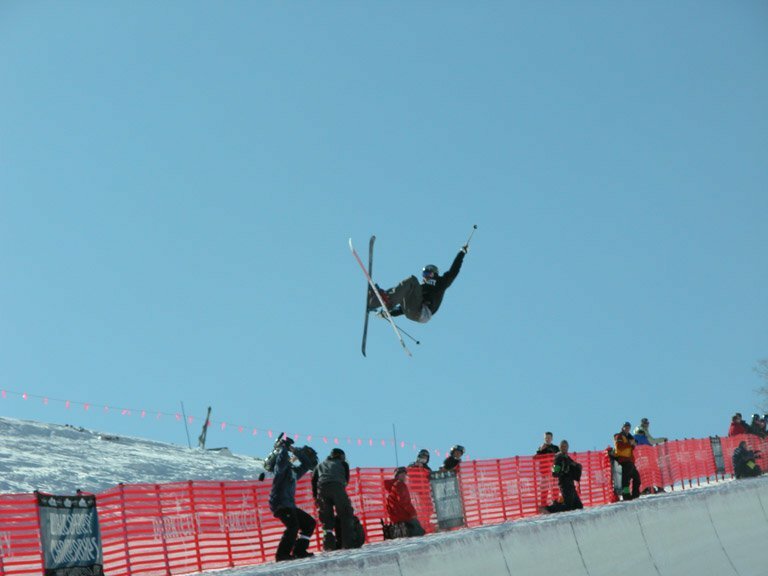 format, some of the sickest runs in Superpipe history were still thrown down, with tricks like 1080s, switch 900s, and even an attempted 1260. With one of the highest scores ever recorded in superpipe history (96.2), Dave Crichton walked away with first place, and $15,000 cash. Tanner Hall was close on Dave's heels with a 93.60 that netted him second place and $8,000, and JP Solberg left with $4000, rounding out the top three with an 89.80. Olenick, Favre, Solberg, Crichton, and Hall on the podium. 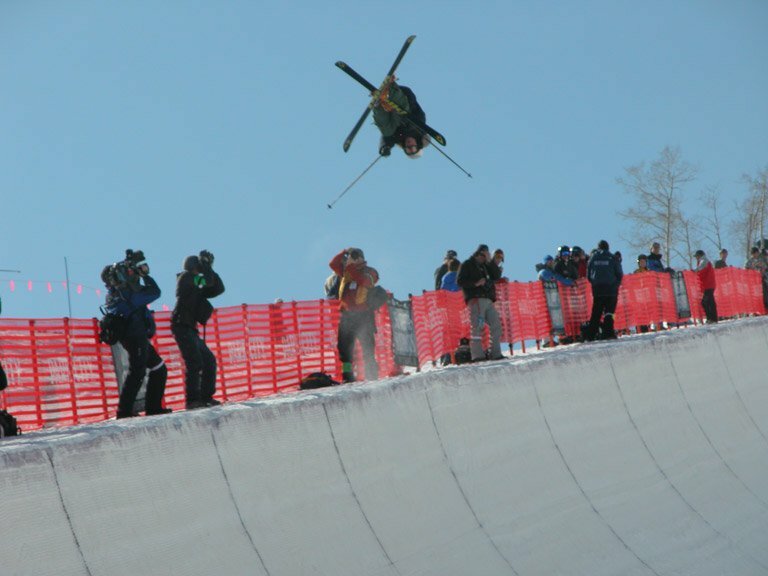 Dave Crichton's run was one of the best Superpipe runs anyone had ever seen. After a huge 900 and an alley-oop flatspin critical, he decided to change his run up a little. Instead of his straight air on his next hit, he did a 540 into an alley-oop straight air, but it was the bottom of his run that was truly innovative. DC took his usual corked 720 and turned it into a huge 1080, then finished up with a cab 7. 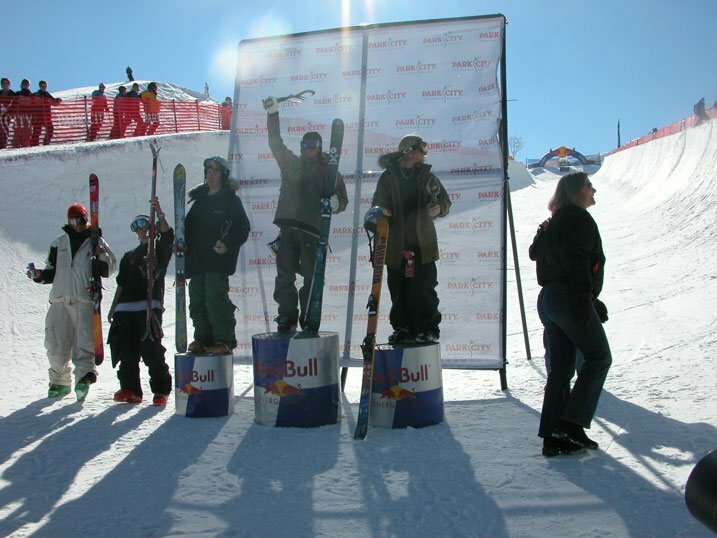 Sure, DC liked winning the U.S. Open, but he thought the trophy for the World Superpipe Championships looked kinda cool, too. He's like that. For good luck, Tanner sings Elton John's "Tiny Dancer" before he drops in the pipe. Only one man could possibly beat Crichton's run, and this man was Tanner. After falling on his second run, Tanner was ready to throw down. His run was all about being smooth, from his cork 540 into an alley-oop straight air at the top, then into his 900, alley-oop flair, and straight air in the middle, and finishing up with a huge alley-oop flatspin 7 at the bottom. You couldn't ask for a more dramatic finish; with a 10-minute wait before the awards ceremony, nobody but the judges knew if Tanner's run was enough to beat out Crichton for the win. When asked what he would do with the money, Crichton replied, "I'm going to Las Vegas for some gambling and prostitution." Stefan Thomas must have eaten his Wheaties. With Dumont out of the competition because of a back injury from the BMW Freeski Invitational at Breckenridge, nobody was there to go absolutely huge. That is, until fourth place finisher Laurent Favre stepped up to the plate. With a Dumont-sized alley-oop in the middle of his run into a huge air to fakie, followed by a cab 9, Favre walked away with $2000. As for Peter Olenick, although he had to use his first run score to keep him in fifth place, he still got to leave $1000 richer. What is it with young guns this year? JP Solberg demonstrates the new talent that's been driving major competitions this winter. Looks like someone didn't eat their Wheaties that morning.